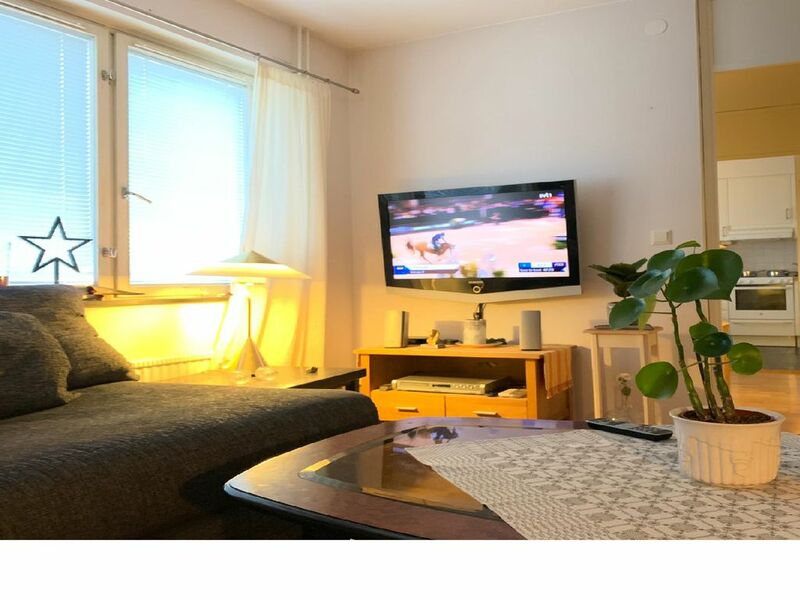 Nice apartment in Stockholm located in the Södermalm area - 5 minutes walking distance to Skanstull metro station and 4 stops to the central station. It offers well-equipped accommodation including free WiFi and flat-screen TV. There is a fully equipped kitchen with a microwave, coffee machine and dishwasher. There is also a private bathroom with shower and towels and bed sheets are included. This apartment has a very good location, with bars, restaurants, supermarkets, shops etc. in the vicinity.